This home is clean and bright. End unit with 3 bedrooms and two bathrooms. 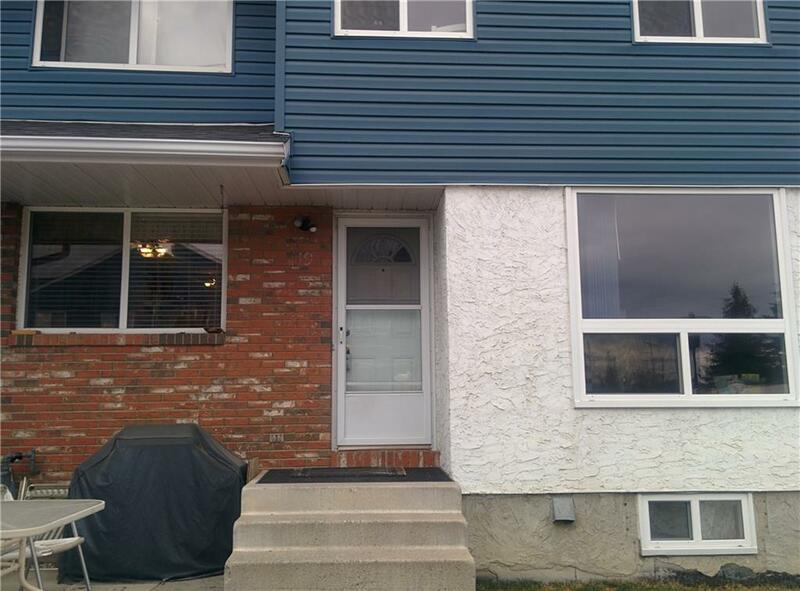 Nicely nested in Dover with great access to Schools, Playground, public transit, shopping, 52 AVE; Deerfoot and Stoney TrailLow maintenance landscaping and a fully fenced and private front yard.